2017 was a big year for Proposify, and I hope it was for our readers and customers, too. 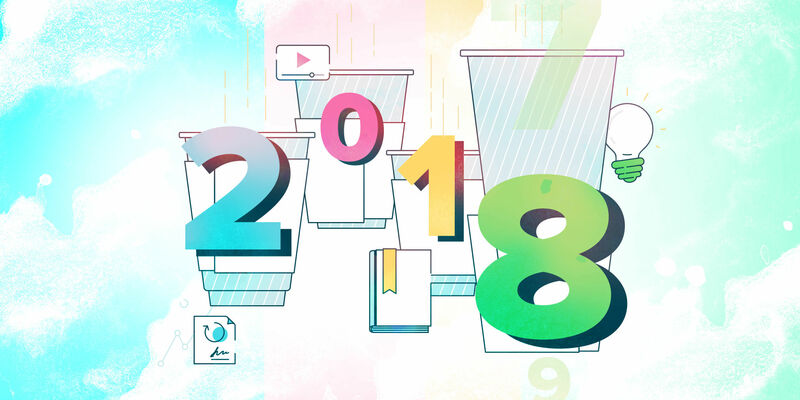 Here’s what we did, what we learned, and what’s in store for 2018. First, let’s dig into a few numbers. Over the course of 2017, we saw 1 million new visitors to our website and 300,000 visitors to our blog who spent 20,000 hours reading our content. 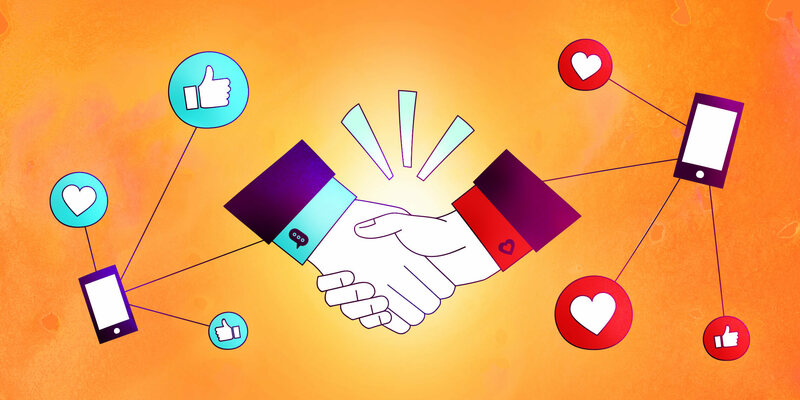 40,000 new people started Proposify trials, and we gained 4,600 new customers. Our annual recurring revenue (ARR) grew by 122%, netting us out to just under $4 million at the end of 2017. To keep pace with growth, we added a lot of new members to our team across all departments - marketing, sales, customer support, engineering, QA, and product development. We now have an HR manager and office manager, as well (Hi, Jennie and Cavell), bringing us to just under 30 Proposifiers. As a company that (so far) hasn’t raised any significant investment capital, we’re thriving and profitable, and we owe it all to our amazing customers. Thank you! We got to see what real growing pains looked like in 2017, which slowed down the evolution of our product. Our engineering team was hit with scaling challenges like dealing with spammers (Note to spammers: WE HATE YOU.) and certain APIs that connect with Proposify hammering our server. One of the most exciting things we’ve been working on is a complete revamp of Proposify, designed and coded from the ground up. It’s a necessary evolution of the product to keep pace with new technology, infrastructure, and to solve fundamental design challenges. Proposify 2.0 is in alpha right now so keep your eyes peeled for a more detailed announcement coming this month about its release. We’re pretty pumped about it! Unfortunately, creating Proposify 2.0 was such a massive project that the entire year was focused on its completion. However, even with these challenges, we were able to launch a couple of notable features in 2017. Earlier in the year, we launched Streams, a feature that allows you to keep proposals separate from other documents like contracts, reports, estimates, and statements of work. In the summer, we launched Stripe Payments, which allows clients who sign your proposal to also make a full or partial payment towards the contract. So far Proposify customers have been paid a total of $1.3 million using this feature. With Proposify 2.0 almost ready to go into beta, we’re stoked to begin work on some highly requested features, like custom fields/variables. In 2018, expect to see everything you love about Proposify taken to a whole new level. 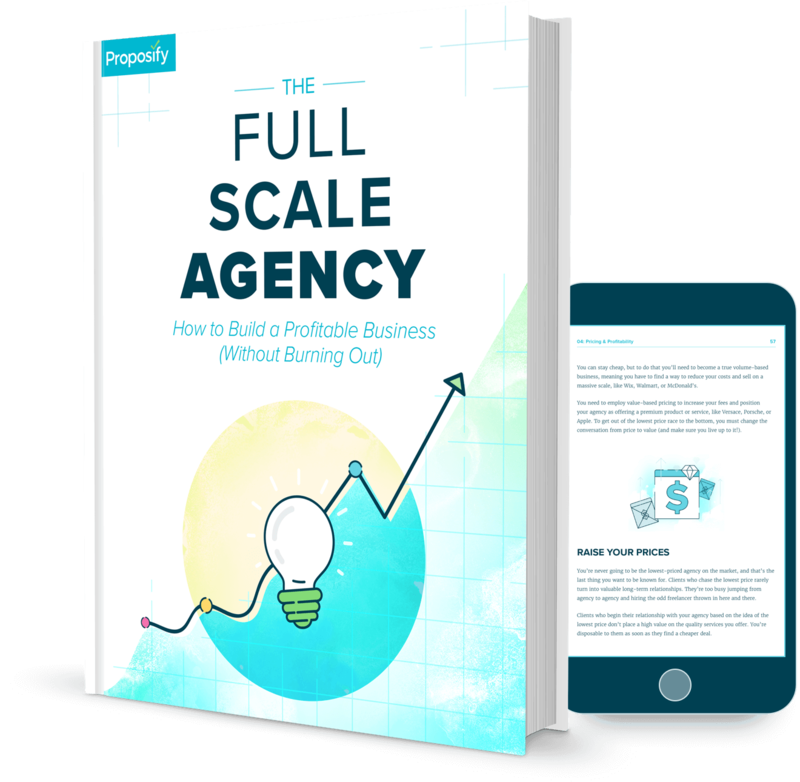 It’s based on our most popular blog posts over the years that provide advice to small business owners on the mindset, tools, and processes needed to scale clients, employees, and revenue so you can be more profitable and less stressed. We’ll be printing a limited edition of the book and selling it on Amazon, but you can get your free digital copy here. In 2017 we rebranded our podcast as The Proposify Biz Chat and made it available both in audio form and as a YouTube channel. We released 69 episodes, the podcast had more than 32,000 downloads, our YouTube videos got 22,918 views, and we gained 389 subscribers. We’re not about to retire from Proposify to be YouTube stars, but it’s a good start! It wouldn’t be a proper ‘year in review’ without discussing lessons I learned as an individual and that we learned as a company. As much as we like to announce good things coming up, it’s important to keep your cards close to your chest until everything is truly complete. Throughout 2017, I got excited about some of our initiatives and talked about them too early. Then, when things changed, or they didn’t come to fruition it caused friction, disappointment, and embarrassment. I really enjoyed this post by Joel Kelly called Don’t Make Resolutions: How to be a better person and a better marketer. I guess you could say my, ahem, New Year’s resolution is to not make resolutions. There were times when we made decisions based on traditional startup wisdom and didn’t listen to our gut. Then we got burned. I’ve learned to listen to opinions but ultimately trust my gut, because decisions that work for one company won’t necessarily work for you. As a business owner, you can’t make everyone happy. Not customers, not investors, not employees. You’re bound to make decisions people don’t like. You’re going to need to share feedback that might sting. That’s life. In 2017 I delayed or avoided having difficult one-on-one chats because they were uncomfortable. Problems only get worse when you do that. Embrace discomfort, and do what needs to be done sooner. Near the end of 2017, we hired a business coach (discussed in this episode of the podcast). Our one-day session with Dan Martell, and the subsequent webinars and phone chats we participated in afterwards have been extremely helpful in leveling up our leadership team. The idea of cadence - where we use yearly, quarterly, monthly and weekly goals, and schedule meetings to talk about them - is already paying off. Expect a full blog post about this in 2018. What works when you’re small won’t necessarily work as you grow, but you can’t know all the answers or pick the perfect process without jumping in, trying stuff out, learning, and iterating. All of our departments spent 2017 learning how to split large projects into manageable tasks, delegate each task appropriately, and measure progress while avoiding bottlenecks. We've seen a lot of improvements already in how we operate as a team, and our ability to push through projects. This is where regular feedback with your team and really listening to what they say is important. What’s valuable to you as a boss or manager may cause needless frustration for your employees. Good leadership is about helping your team first and foremost, and aligning their personal goals with those of the company’s. 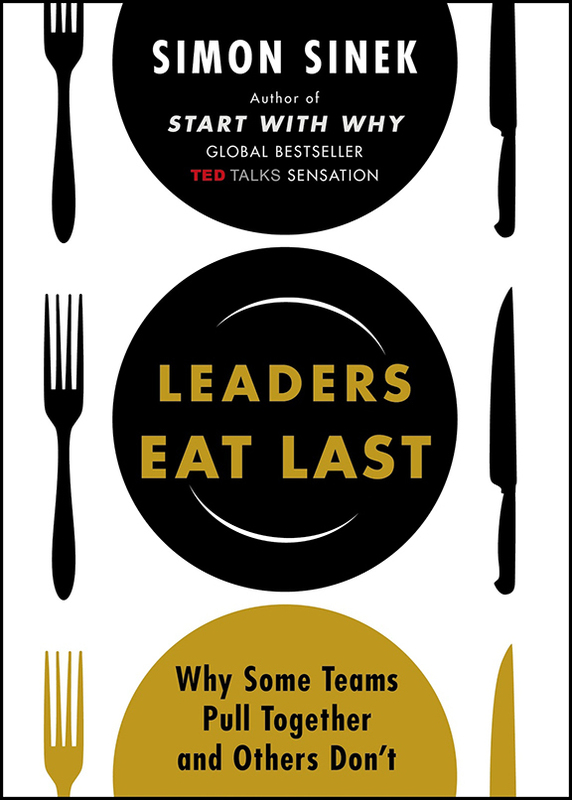 If you’re looking to learn more about what makes a great leader, I highly recommend reading Leaders Eat Last, by Simon Sinek; it was one of my favourite reads of 2017. 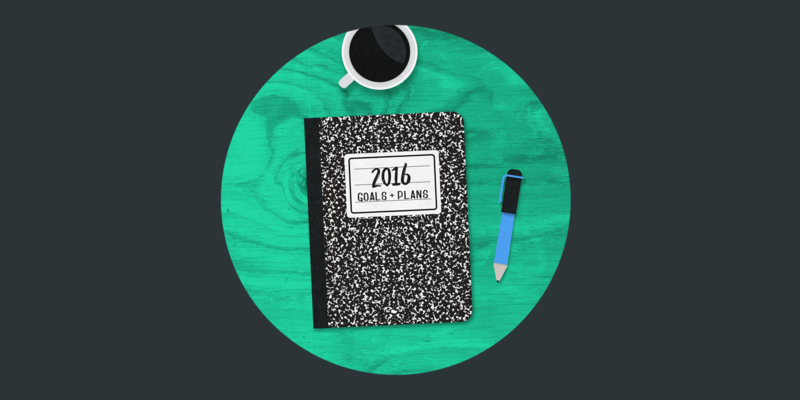 Every year around this time I’m inspired to set goals and create a plan of action to realize them - I’m sure you’re no different. I am proud of what our team accomplished in 2017, but this is just the beginning. We’ve got a LOT in store for 2018. This is going to be our best year yet, and I can’t wait to share it with you.